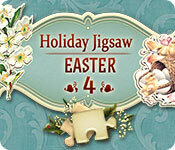 Holiday Jigsaw Easter 4 is a wonderful gift for any fan of classic puzzles! 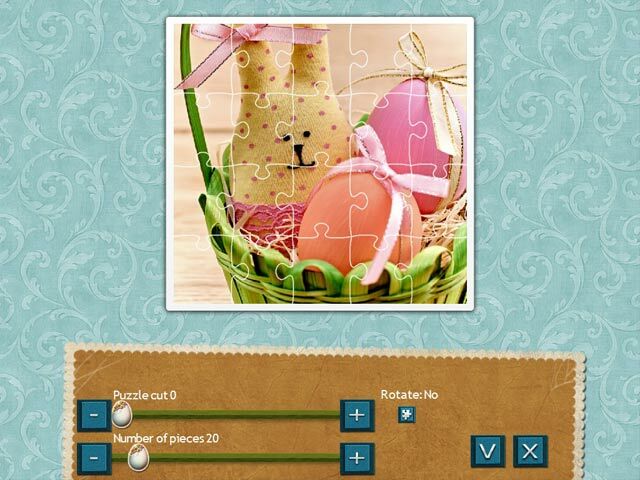 Assemble colorful jigsaws and enjoy an atmosphere of a bright spring holiday. Get to know the traditions of Easter and make your holidays more fun with this collection of 500 high-quality photos! Set a difficulty that suits you and save your progress at any time. Convenient controls and a multitude of hints and tools make the game more comfortable to play. For those who enjoy challenges, complete special quests and unlock colorful trophies! Select from 5 themed collections of pictures: choose ideas for holiday decor, enjoy the beauty of springtime views, leaf through endearing family photos, learn the secrets of traditional Easter treats and go on vacation outside the city! 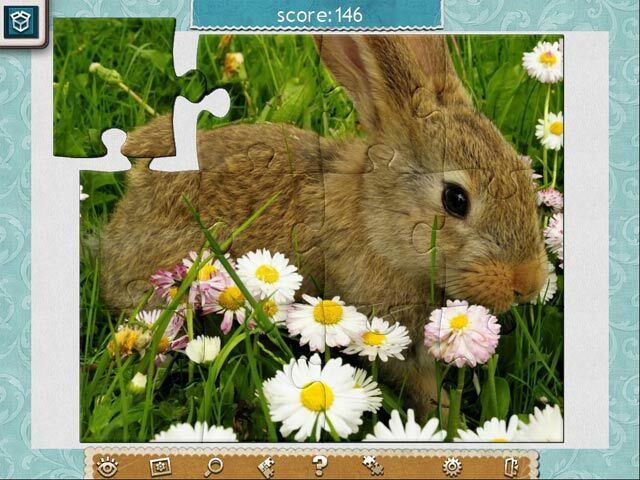 All this and more awaits you in our new game. 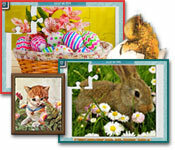 Celebrate spring with Holiday Jigsaw Easter 4!